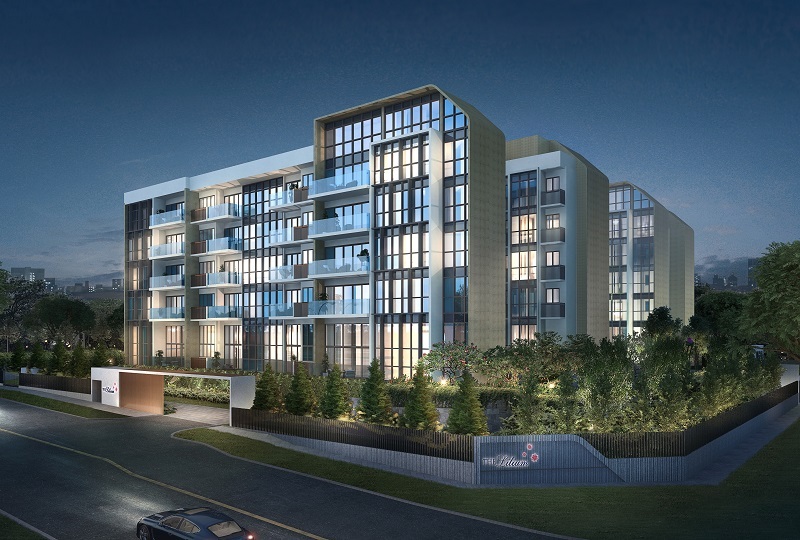 Listed property developer SingHaiyi Group will preview its two newest residential developments, the 250-unit The Gazania and the 80-unit The Lilium, this Thursday (April 18). Both developments are on collective sale sites. 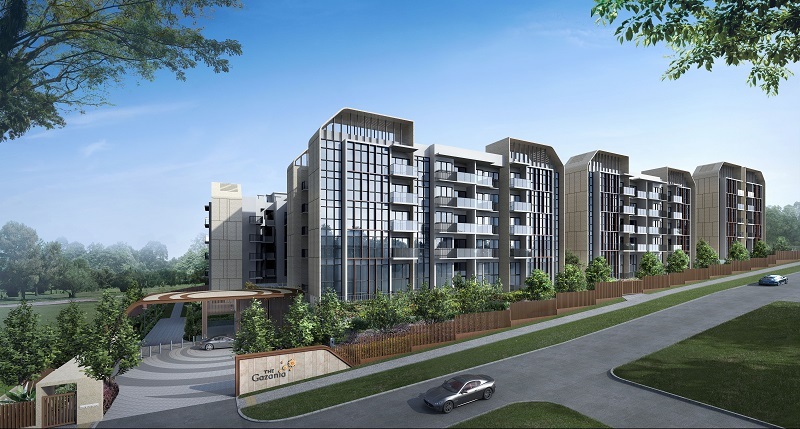 The Gazania is a redevelopment of the former Sun Rosier, while The Lilium sits on the site of the former How Sun Park. They are close to the Bartley MRT Station on the Circle Line. The Gazania comprises seven 5-storey blocks, with a mix of one- to four-bedroom units, as well as four-bedroom penthouses and maisonettes. Meanwhile, The Lilium comprises two 5-storey blocks with a mix of two- to four-bedroom units and four-bedroom penthouses. About half of the total units in each development are expected to be launched for sale in the first phase. 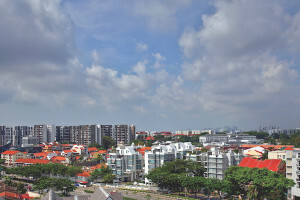 SingHaiyi says the average selling price for each project is expected to be about $2,000 psf. Prospective buyers are likely to be landed homeowners from the surrounding neighbourhood. In addition, SingHaiyi says that a total of about 15 former residents of the two collective sale developments have expressed interest in buying units in the new projects. A number of potential buyers are likely to purchase a unit each as a new home, as well as another for investment, the developer adds.